drycliftdays: DCSCA's Big Night Out! 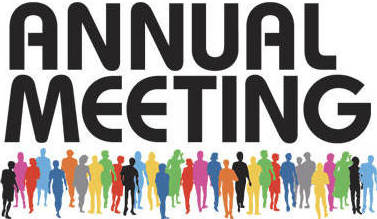 The Drysdale and Clifton Springs Community Association (DCSCA) will hold its Annual General Meeting on Wednesday 21 October at 7.00pm at SpringDale Neighbourhood Centre, 17-21 High Street, Drysdale 3222. DCSCA's AGM is its most important event of the year. It's where the DCSCA Committee tells DCSCA members about its work in the past year and invites their responses. DCSCA's 2015 AGM will feature Ralph Roob, Senior Environmental Engineer at the City of Greater Geelong's Environment & Natural Resources Department. Ralph has been in charge of the extensive work being done to the Clifton Springs Foreshore and he will update us on progress and plans. Ralph has conscientiously kept DCSCA informed about progress throughout this major project and he's a good speaker, so we're looking forward to his presentation. 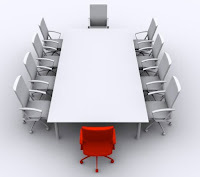 DCSCA's AGM is also when DCSCA members elect a new Committee to run the association for the next year. The Committee consists of four officers (President, Vice President, Treasurer, Secretary/Public Officer) and ten members. At its monthly meetings, the DCSCA Committee discusses and responds to local events and issues. The committee represents local views on local planning and development matters; and It also initiates events, including the annual Dell Environment Day (16 October), the annual Clean Up Australia Day and the annual Festival of Glass (February).